Close any potential vacuum between Qual and Quant methods to achieve broader and more accurate data. Increasingly, researchers choose to combine research methodologies to achieve a cost-efficient and time-effective solution that encompasses both human-centered insights and analytic confidence within target markets. 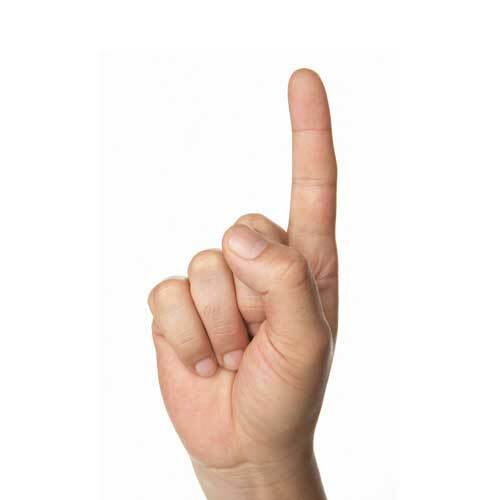 We understand there is more than one way to get answers to your important questions. 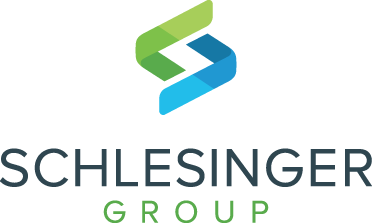 Whatever your need, Schlesinger Group is uniquely positioned to seamlessly combine traditional qualitative methods with a range of online qualitative or quantitative solutions. Let us help you to meet the full scope of your objectives by integrating research methods in creative ways to maximize participant engagement. You will also have the choice to liaise with just one point of contact who will in turn work with our teams of in-house recruiters who will track down and engage your target respondents for telephone interviews, online focus groups, webcam focus groups, online bulletin boards, ethnographies and of course, for traditional focus groups and in-depth interviews. Ready to learn more about how Schlesinger Group can deliver seamless hybrid solutions?